TGIF and here’s something to make it even better. A list complied by our industry friend Pat Law, founder of Goodstuph is the list you always had in mind – just didn’t put it down on paper. Well, Pat’s done it for us. Happy reading. 1. Can you make our logo very minimalistic? Make sure it stands out from the crowd too. 2. I need a girl-next-door come-f**k-me face to front the campaign. 3. The campaign needs to look like a million dollars and sorry but I don’t have the budget. 4. We need to talk about how eco-friendly our 2-litre car is. 5. We need to empower women to celebrate their inner confidence, especially with our latest BB cream. 6. I want an original idea! Original! And show me learnings from previous case studies! 7. This is an anti-smoking campaign. We cannot show any form of smoking. At all. 8. She needs to look like she’s floating on clouds. Can you not retouch her face too much because she needs to look believable? 9. We need to talk about very practical reasons for buying a property. Our target audience is Singaporeans. Hey, why is the married couple not pan-Asians? 10. This campaign will go viral, understand? Brand X did it before so we can do it to. Have any more? Share with us below. Nikon Malaysia has signed a retainer with GO Communications following the agency's successful launch of the company's Penang offic.. 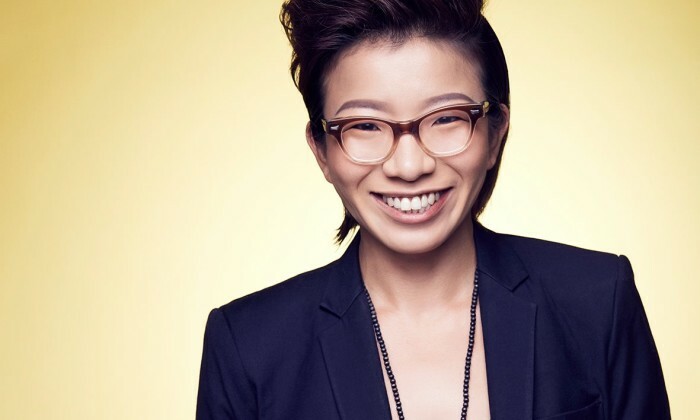 Being one of the first women named “China’s Women to Watch”, Marketing finds out the story behind the success of Elan Sho..